What Department Do I Need? On the advice of OEM Director Brad Myhre and Police Chief Alan Kurylka, Frenchtown’s annual trick-or-treating celebration has been postponed until on Sunday, Nov. 4. Brad and Al had recommended postponing the event out of safety concerns due to downed wires and trees and the homes in town that are still without power. I’m pleased that we’ll be able to hold trick-and-treat at all this year. It will be impossible in any many many New Jersey communities. Second: I’ve begun to compile a list of residents who need help clearing trees and debris and making repairs to their homes. They need our help, but it’s not help that the borough is equipped to provide in an official way. So, I’m calling on those of us who are able to help our neighbors with problems to contact me and let me know when you’re available and what you can do (and what tools or equipment you have and are comfortable handling.) Kingwood Avenue resident Tom Woodruff has agreed to help coordinate the effort to match volunteers with members of the community who need the help. If you need help, please let me know (via wcooper@frenchtownboro.com) what help you need and when over the next five days we can come to do the work. Please include your name, address and a phone number we can use to contact you. 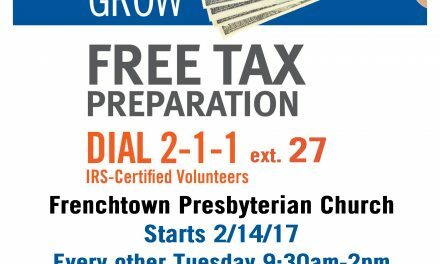 If you can help, please let me know (via wcooper@frenchtownboro.com) what you are able to do and when over the next five days you are available. Please include your name and a phone number we can use to contact you. In each case, please copy Borough Clerk Brenda Shepherd on your email. If you know anyone who needs help but doesn’t have email, please ask them to call my cell phone number (908-229-4822) and leave a message. I’ll pass the information to Tom. Don’t expect to hear back from anyone before tomorrow, but we’ll do what we can to make this work. 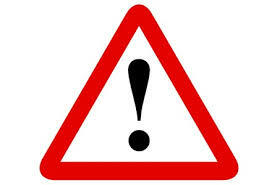 NextTrick or Treat – Hurricane Sandy update Oct. 31, 11:30 p.m.
“At Home on the Range” Book Crawl this Weekend! 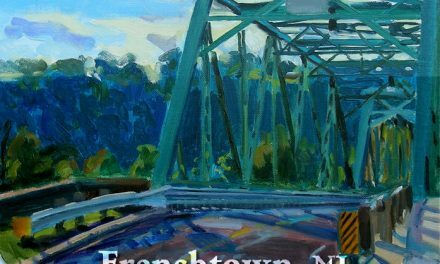 Frenchtown is located along the banks of the Delaware River in Hunterdon County, New Jersey, across from Bucks County, Pennsylvania and bordering Alexandria and Kingwood Townships, just south of Milford. In recent years, Frenchtown has become a cultural destination with many art galleries and specialty shops and restaurants in the small downtown area. It is home to several street fairs and festivals.